Daniel Curtis – A portfolio of my work in print, online and in radio. That’s me in the middle at the 2015 IRN Awards next to my co-presenters Pete Farries (left) and Tom Hilton (right). Hi. I’m a student journalist in my second year of an English and French degree at St. Anne’s College, Oxford University. Before starting at Oxford, I was Producer and Broadcast Assistant for Peak FM‘s ‘Total Sport’. In 2015, our team won the UTV Award for Best Sport Content, and was nominated for the IRN Award in the same category. 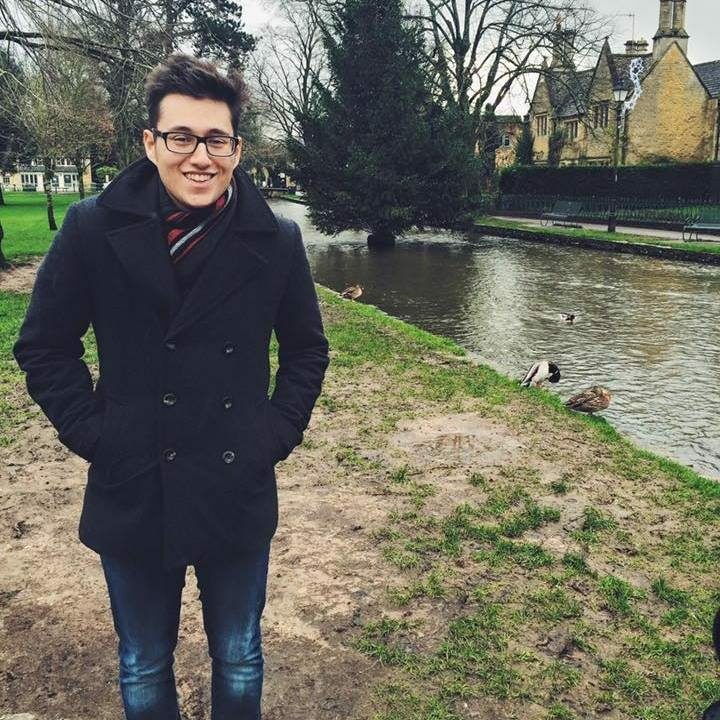 I’m currently Editor of Cherwell, Oxford University’s independent student newspaper. When I’m not doing my degree, I write. Lots. Here you’ll find articles, information and a short creative CV.